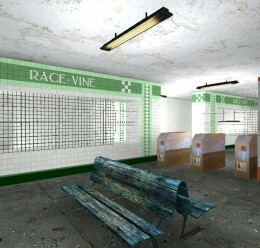 Race-Vine Station. 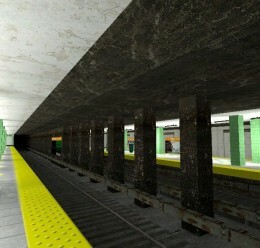 Based off a Real Subway Station in The City of Philadelphia, Pennsylvania. 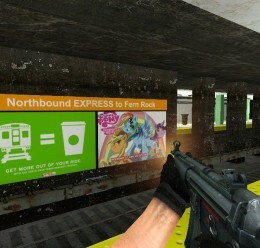 Use it for Posing, Zombie Survival, or just messing around in.